We provide a free pregnancy tests with immediate results. 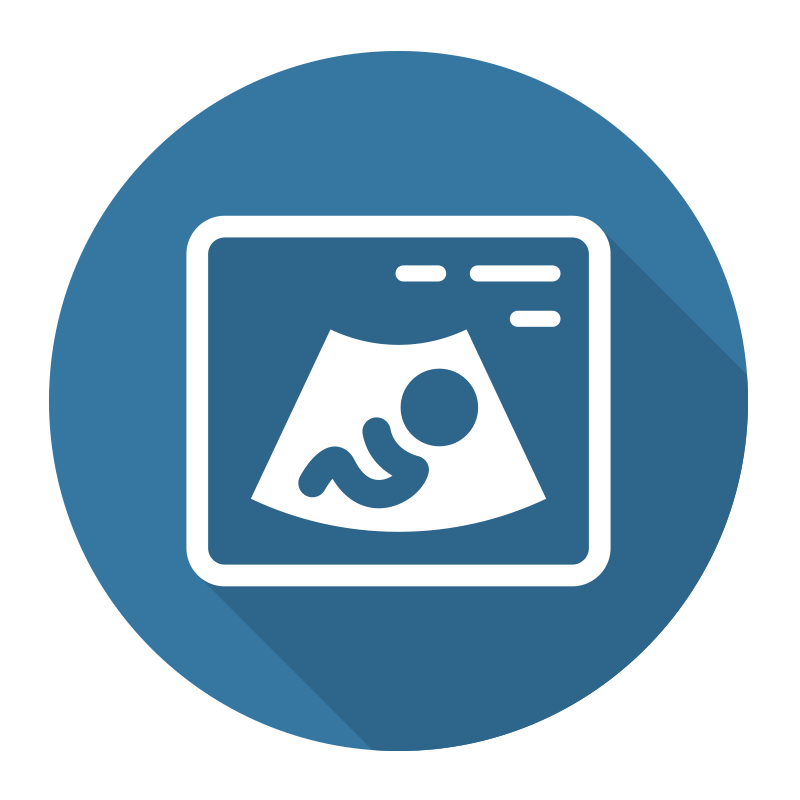 We provide free ultrasounds for women who have received a positive pregnancy test. We provide free chlamydia, gonorrhea, and HIV screening. 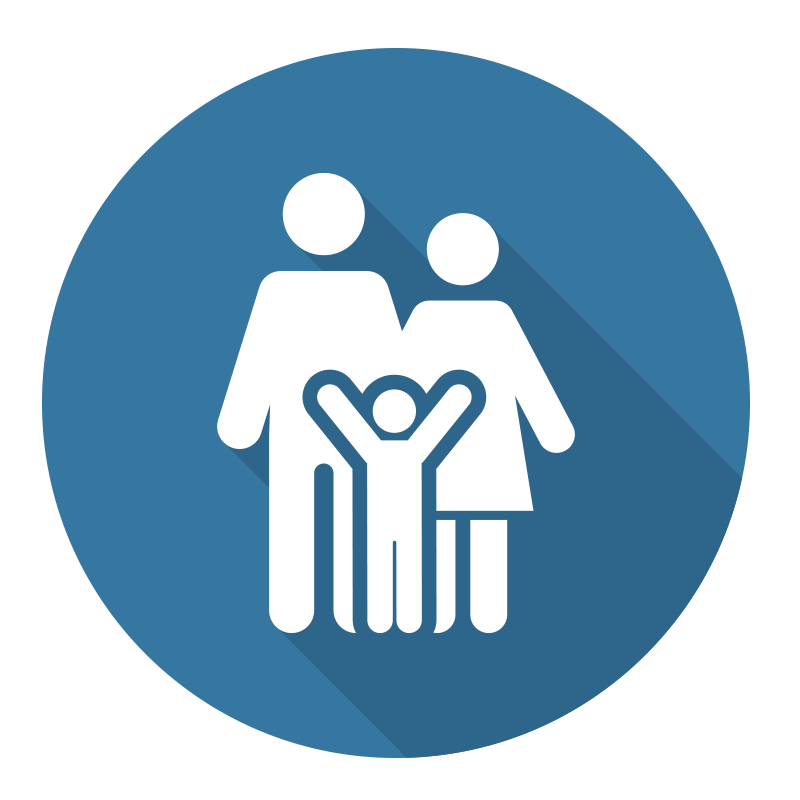 We are committed to offering classes that will enrich your parenting experience and enhance your skills for life. 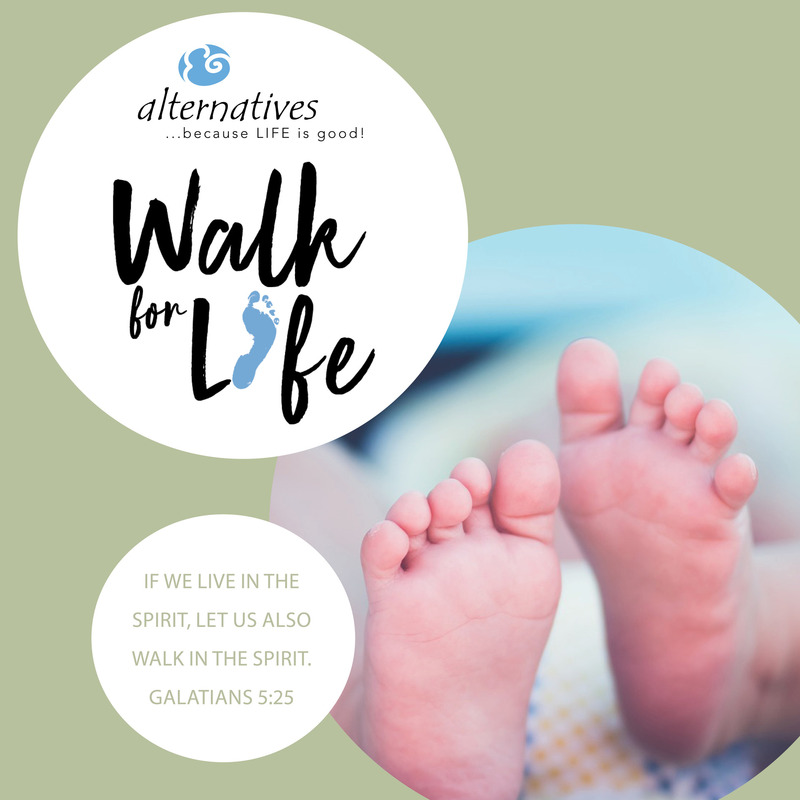 Alternatives is a non-profit, pro-life, Christian organization that is dedicated to serving families in our communities. Thank you to our $1000+ Business Partners in 2018! This place is amazing. The people who help it are awesome. Very understanding and helpful place. The items they have are great condition and very clean. They have references also for other things in the area. I love going here. You always feel welcome and comfortable. I would tell anyone in need or who knows anyone to come here because it is definitely worth it. Thanks to everyone there who helps out. Such a blessing you guys are, you have no idea. Alternatives was my rock through the adoption of my first child 5 years ago. Now I'm 24, married and having a family of my own due in July! I recommend everyone (married or not) to talk to the people there; they are truly doing God’s work! I am so thankful for the Alternatives Pregnancy Center here in Kalamazoo. They have such a great staff, and I get my girl’s clothes every month as we just bring clothes back! If anybody needs clothing for their family or needs help with pregnancy, I highly recommend them. Even though I am not expecting, I love the support and prayers that I get from them every day.